We Cut Our Teeth As Contractors – the origins of SnowEx® are very familiar to our customers. That’s because we spent years as snow and ice fighters before becoming a manufacturer. We’ve done our share of all-nighters. We’ve dealt with those dreaded 3:00 a.m. equipment breakdowns. Simply put, we’ve walked in your boots. And that unique perspective goes into the development of every solution we offer. 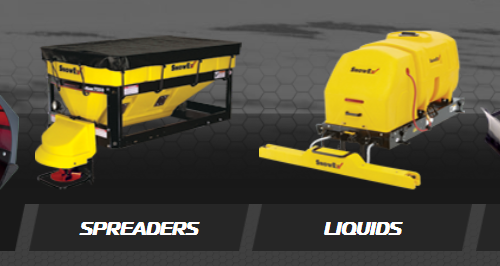 With a wide range of spreaders, sprayers, plows and other related tools to fight snow and ice, SnowEx not only offers equipment you need to do the job – we offer something that perfectly fits your unique operation. If you’ve been considering whether or not to add anti-icing to your snow and ice management operations, you’re not alone. Many other contractors have been debating the same question. In most cases, the answer is straightforward: Anti-icing is an essential tool of the trade, allowing snow professionals to optimize their storm management and deliver level of service goals in the timeliest manner. Used appropriately, anti-icing will increase operational efficiency, reduce material cost and boost profits. The challenge is in effectively integrating it into your operations. SnowEx® plows aren’t just built to take on snow, but to utterly defeat the most demanding snow removal conditions you’ll ever encounter. It starts with high strength, low alloy steel that can take a beating without beating up your truck. Each plow features solid welded reinforcement ribs combined with a formed base channel with multiple angles to add torsional strength and prevent twisting under heavy loads. And robotically welded headgear ensures quality and consistency on every plow. 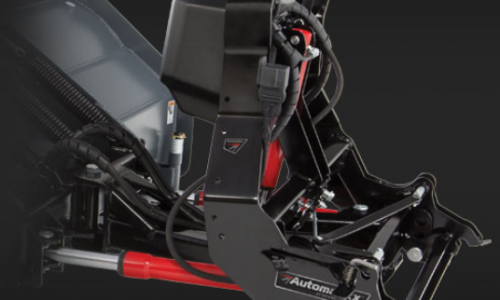 When every minute matters, our revolutionary Automatixx™ attachment system provides fast and easy hook-up. 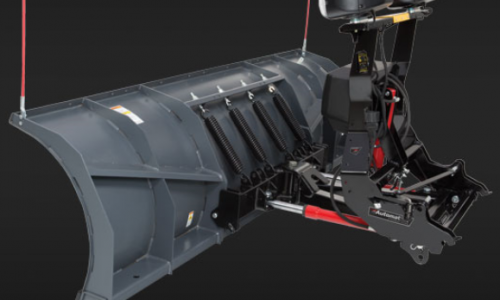 Removable receiver brackets provide exceptional ground clearance when the plow is off the truck, and a power-assisted attachment ensures you can hook up in no time. And you can do it all from one side of the truck.